This edition captures the underlying new approach in patient centred care and thinking from a multidisciplinary perspective. It highlights the most recent ideas and experiences of policy analysts, nurses, doctors, allied health professionals and the consumer experience from both Australia and Internationally. 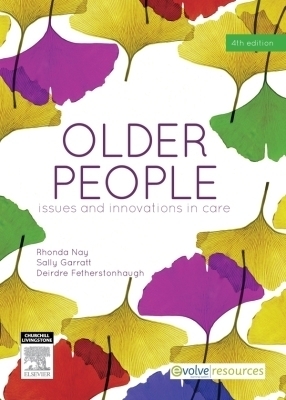 Contemporary research compliments the vignettes of practice and in conjunction with accompanying 'video' clips serve to capture the realities of caring for older people in our society.